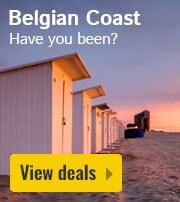 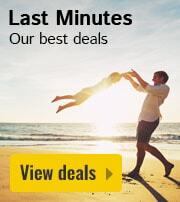 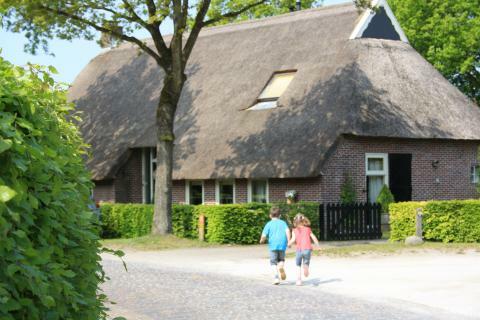 Holiday parks near theme parks in Drenthe | Book now! 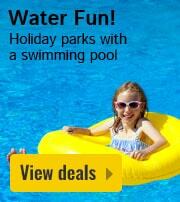 How to keep the whole family entertained on holiday? 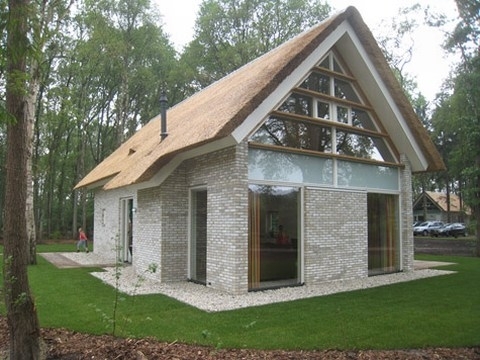 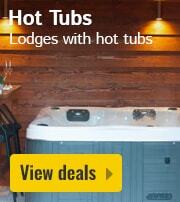 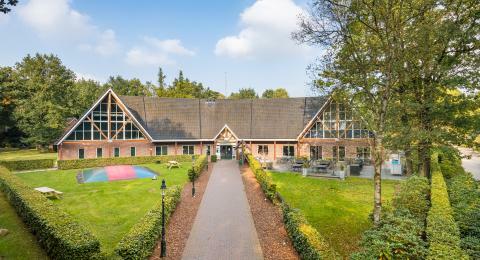 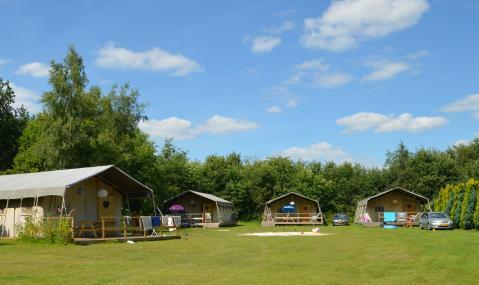 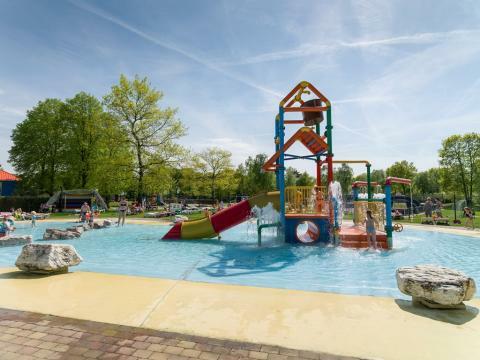 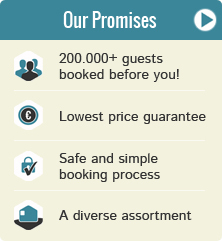 Book a holiday park near a theme park in Drenthe! 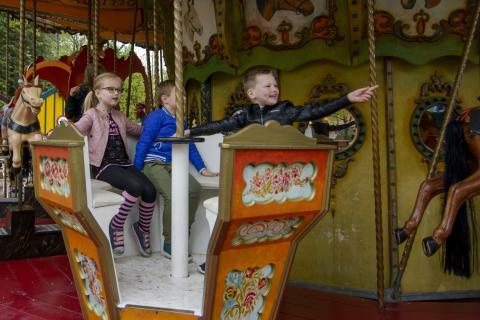 The whole family can enjoy the exciting rides, the delicious food and the abundant entertainment at an amusement park of your choice in Drenthe. 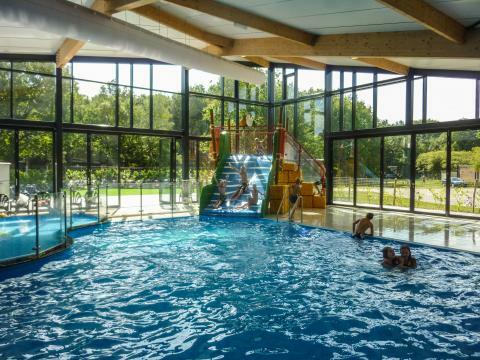 After a day of thrill-seeking, you can relax in the pool, enjoy a few games of bowling or eat out in one of the many restaurants. 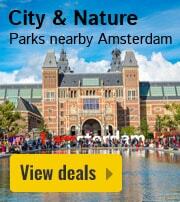 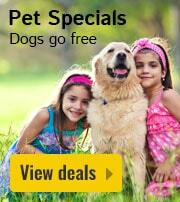 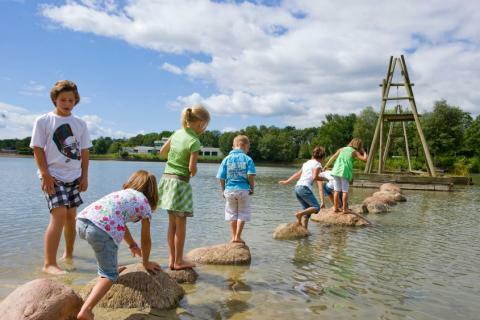 Enjoy a fun-filled family adventure at a theme park in Drenthe with HolidayParkSpecials.co.uk.